This is a slightly sweet Riesling that nicely presents bright fruit and citrus notes that promise many successful food pairings. 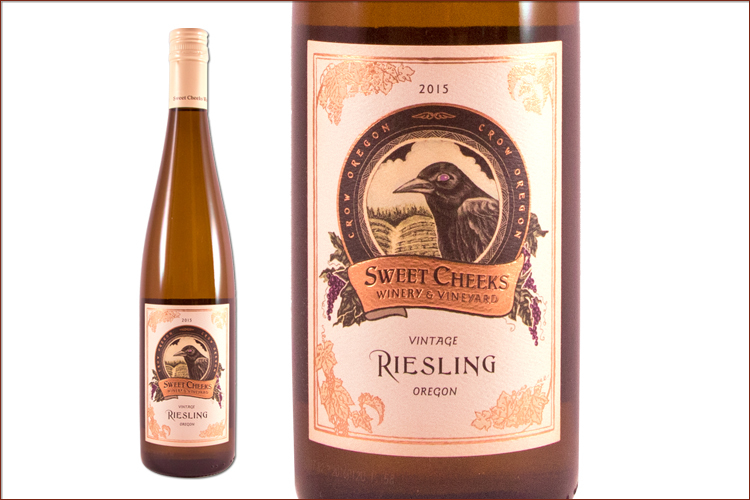 An inviting nose offers classic Riesling aromas of pear and green apple mixing with jasmine, petrol and lime zest. Flavors of crisp Asian pear and Mandarin orange boldly present themselves on the palate and linger, ultimately fading with an orange zest finish. This wine offers enough off-dry balance to sip on its own on a summer day or could be a nice pairing with roasted pork loin, seared duck breast, cured meats and would be a sure bet with spicy dishes.